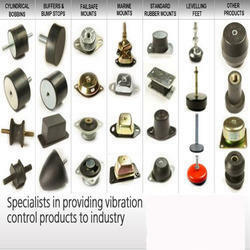 Universal Moulders & Engineers is a leading Manufacturer, Supplier and Exporter of industrial Anti Vibration Mounts. 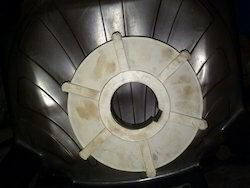 We specialize in providing vibration control products such as Anti vibration mounts: Rubber mounts, AV mounts, Failsafe mounts, Cylindrical mounts, Marine Mounts, Cylindrical mounts, as well as various other products to varied industries based on their requirements. 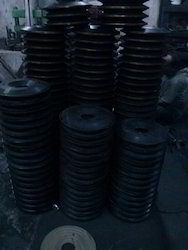 We manufacture customized as well as standard anti vibration mounts. UME offers a wide range of Machine Feet many of which are available from stock. These products provide an ideal way of protecting many types of industrial equipment from harmful vibration and shock. Parts can be supplied with rebound control to provide captive and failsafe operation which is particularly important for mobile applications. UME Leveling Feet and Adjustable Feet are available in a wide range sizes and materials to suit all industries requirements. Looking for Anti Vibration Mounting ?